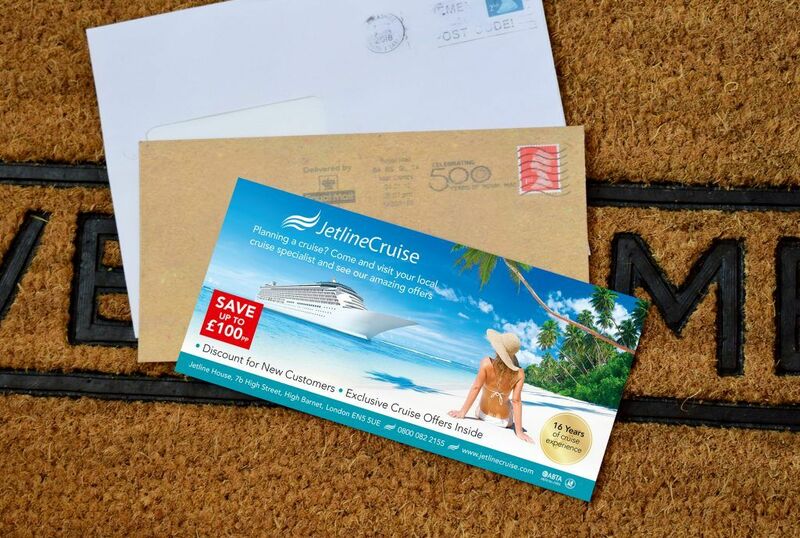 We create engaging, responsive direct mail pieces which work hard for your brand. By targeting specific audiences with precision, we make sure your message gets to the right people at the perfect moment. Whether you’re working business-to-business or business-to-consumer, we’ll start by holding a briefing session where we can listen to what you need and talk to you about what we can do. From there, we’ll continue with the creative design process of landing your message in front of your audience. The briefing session won’t just establish the creative side of your message, your audience, your needs and expectations. It will also look at the recipient database, the follow-up conversion journey and what happens after the customer receives the piece.